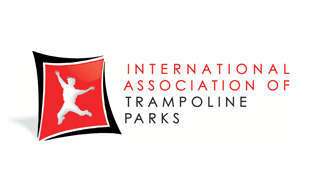 For ages 2 and 3 that includes a toddler and parent for $18.00 for 1 hour of Jump. Mommy & Me tickets available for purchase in-park only. To maintain a safe and clean environment, participants must jump in our reusable Rockin’ Socks for $2.50. 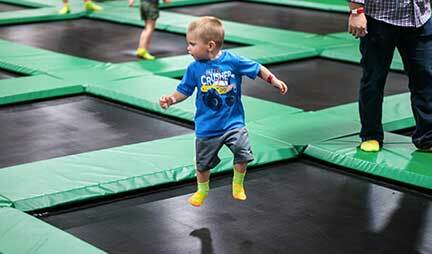 For safety reasons, outside socks are not allowed within the Rockin’ Jump Vacaville indoor trampoline park.